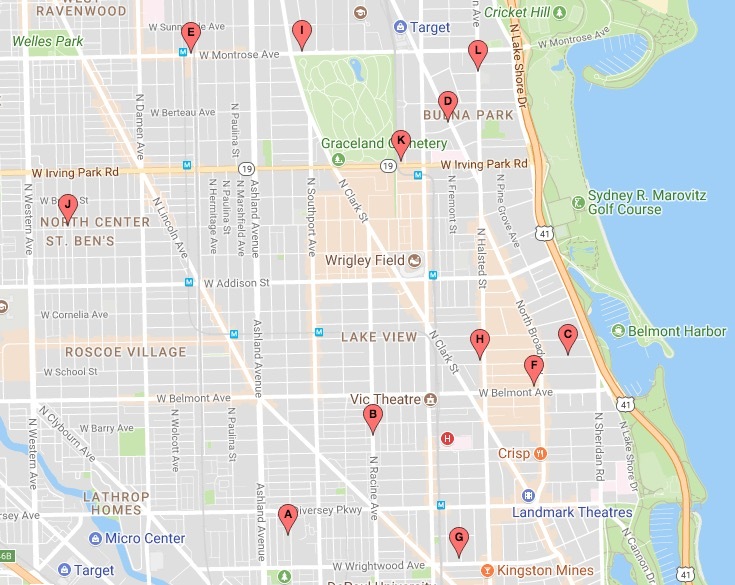 Chicago police tonight are warning the Town Hall District about a series of incidents in which legally-parked cars have been stolen since September 18. At least twelve cases have been connected to the pattern, but investigators did not reveal how the parked vehicles are being stolen. No offender description was offered. Anyone with information about these crimes is asked to call Area North investigators at 312-744-8263.